The Lakes Area Region offers unique and fun activities and experiences throughout all four seasons. Here’s a list of our favorites! Are you thinking about spending some time in the Lakes Region? This central portion of the state is known for its many lakes and quaint lakeside towns. 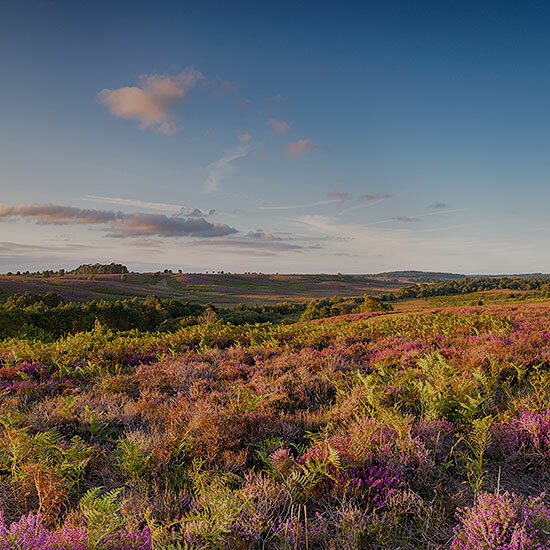 With a big bump of tourists during the summer months, this area is packed full of major seasonal attractions. However, summer is not the only good time to visit the Lakes Area. Each season offers special and unique experiences. From skiing to maple sugaring or leaf peeping, the “off seasons” are just as beautiful as the summer months. Whether you want to curl up with a book by a quiet fireplace or go for the gusto with cold weather activities and events, there are many exciting things to do and see during the winter months in the Lakes Area Region. 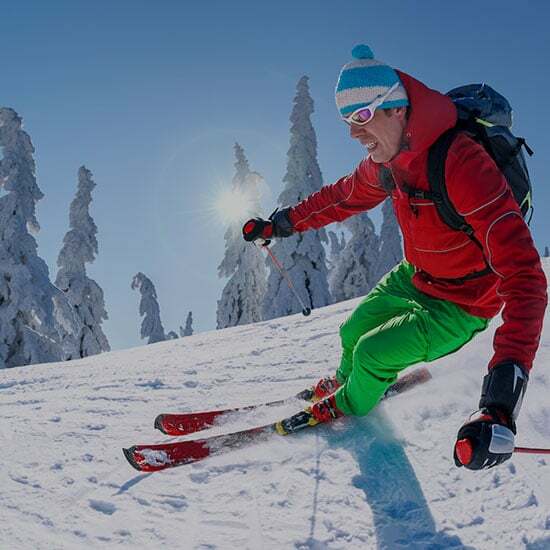 Head to Gunstock Mountain for a day of crisp winter downhill skiing or super fun snow tubing. There are many beautiful ski mountains in the area, but we love Gunstock due to its proximity to the inn (only 15 minutes away!) and cozy size. If you prefer a more laidback approach to your winter sports, Prescott Farm offers “Snowshoe Saunters Saturdays” and “Moonlit Walks” throughout the winter months. Or you could try cross country skiing around Lake Winnipesaukee or at one of the major ski areas. If you’re feeling a little more adventurous, try snowmobiling at Northern Extremes Snowmobiling on the family-friendly Bear Notch trail system. Or talk to the folks at the Mohawk Trail Riders Snowmobile Club in Sanbornton, which has over 150 miles of trails! When it’s so cold that our beautiful lake freezes, it’s time to try your hand at ice fishing! Check out our blog post on the Great Rotary Fishing Derby—a local derby run by the Meredith Rotary Club every February. This interesting event brings ice fisherman from all over the country to Meredith, NH for a weekend of fishing and building up your tolerance for cold temperatures! Another favorite is The Laconia World Championship Sled Dog Derby. Check out our blog post to learn about the history of dog sled races and to get some great tips for viewing the races each year. This event is not to be missed! Book a romantic winter weekend or come spend Valentine’s Day with your sweetheart in our Lake Solitude Suite. Spend your days hiking around our local trails, where you are sure to experience the tranquility and natural beauty that we love about winters in New Hampshire. Feeling extra romantic? Book a private Victorian horse-drawn sleigh ride at the Heritage Farm and Pancake House (in Sanbornton, by appointment only). Read the book that has been sitting on your shelf for the last year, enjoy some hot chocolate or a glass of wine in front of a roaring fire or just be still and watch the snow fall. After the holiday hustle and bustle, we could all use a weekend to relax and recharge. Snow begins to melt, early flowers break through the thawing ground, and trails come alive with leaves and gushing waterfalls. Spring in the Lakes Region offers you a chance to shake off that winter funk and enjoy the great outdoors again! Every March, The New Hampshire Maple Producers Association hosts a Maple Sugaring Month and the Annual Maple Weekend. Join the fun at the local sugar houses! Sugar makers statewide open their doors, inviting the public to share in the centuries-old craft of maple sugaring. Talk to the producers in the local area to learn how their operations work. Try free samples of fresh syrup, as well as samples of maple candies and confections, coffee, and doughnuts. Our favorite sugar house is Just Maple, owned and operated by Roger and Barbara Proulx. They supply all of our syrup! 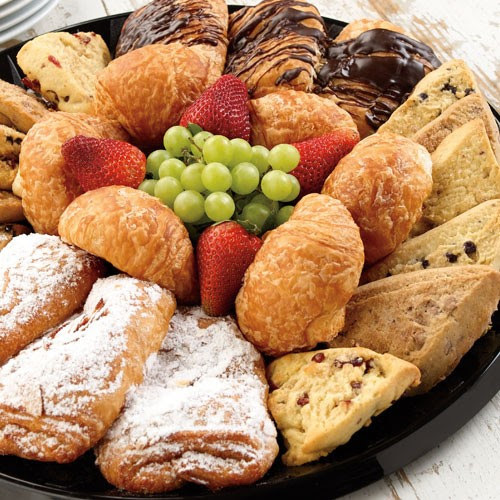 Enjoy Touring & Take Home Treats From Each Participating B&B. Also, Be Entered To Win A Gift Certificate To Be Used At Your Choice of Participating B&B’s! As the weather begins to warm up, there is nothing better than spring skiing and snowshoeing. The temperatures are tolerable, the trails are still groomed and you may even get to pull off your coat and gloves! Imagine swooshing down the slopes in a t-shirt, with the glorious blue skies and sun shining down on you. As the snow melts, the rivers and streams rise and out of nowhere, our beautiful hiking trails are magically transformed into an amazing oasis of stunning waterfalls! The White Mountain National Forest alone has over 1200 miles of non-motorized trails worth checking out. Once the ice melts on Lake Winnipesaukee, we transition from ice fishing to the Landlocked Salmon and Lake Trout Derby. Also known as the Winni Derby, this annual event is held every May, is family-friendly and as a non-profit organization, works with the NH Fish and Game Department to raise awareness and funds to help support our wonderful fisheries. You may not know it, but our Lakes Area Region is home to five different wineries in the immediate area. Our personal favorites are the Hermit Woods Winery in Sanbornton, which is open for tastings and tours year round and the Gilmanton Winery in Gilmanton, which has a lovely restaurant and is home to the Camelot Alpaca Farm. Beginning in mid-May, you can drive yourself to the top of Mt. Washington—the highest mountain in the North East (with a peak of 6,288 feet). If the roads are still closed, you can take a ride on the Mount Washington SnowCoach for a 4.5-mile trek. Once you reach the highest point, you may even get to experience what is known as the “Most Severe Weather on Earth.” Did you know that in 1934 the world’s fastest surface wind speed ever observed by man (231 mph) occurred on Mt. Washington? Summer is the time of year when the Lakes Area Region really comes alive! From June to October, there is a plethora of activities, events, and attractions that are family-friendly and easy to manage. The hardest part is squeezing in everything you want to do! Summer kicks off in June, with the much-anticipated Laconia Motorcycle Week, a nine-day event that officially ends on Father’s Day. Activities include races, stunt shows, swap meets, vendors, music, and amazing rides. Treat Dad to the World’s Oldest Motorcycle Rally or hop on your bike and experience one of the most scenic rides NH has to offer! Experience Squam Boat Tours. This is your opportunity to take a private guided tour of Squam Lake. Cindy O’Leary, a friend of the Lake House at Ferry Point, will welcome you aboard her 23′ Sea Ray Bowrider for a ride you have to experience to appreciate. There are more than 10 varieties of touring packages, including Ultimate Seasonal Excursions. 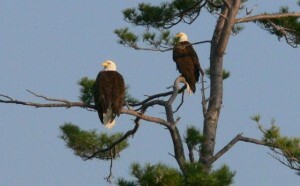 Check out our blog post called Bald Eagle Watching on Squam Lake to learn more about this amazing tour that showcases a beloved pair of bald eagles, who have been nesting at Squam Lake for over 13 years! The Loon Center. The Loon Center is a visitor center that is open to the public with no admission fee. The displays and exhibits at the center give visitors a wonderful introduction to loons and other wildlife found in New Hampshire. Squam Lakes Natural Science Center. Take a Squam Lake Cruise, enjoy the beauty of Kirkwood Gardens, shop at the Howling Coyote Gift Shop or visit their live animal exhibit trails, where you can observe native animals like black bears, mountain lions, raptors, river otters, bobcats, and more! In addition to renting a variety of boats, paddleboards, and canoes from the Winnisquam Marine, our inn has a nice collection of kayaks and paddleboats as well as a sandy beach for swimming! For all your racing fans, NASCAR comes to the New Hampshire Motor Speedway in July (for the New Hampshire 301). This venue also conducts racing schools year-round, for all you adrenaline junkies. New England and fall are synonymous for those who love the seasonal changes and appreciate the beauty this time of year has to offer. From the changing landscape, the rainbow of fall-colored leaves, and those last mild weekends before winter hits, fall is a beautiful time to visit the Lakes Area. 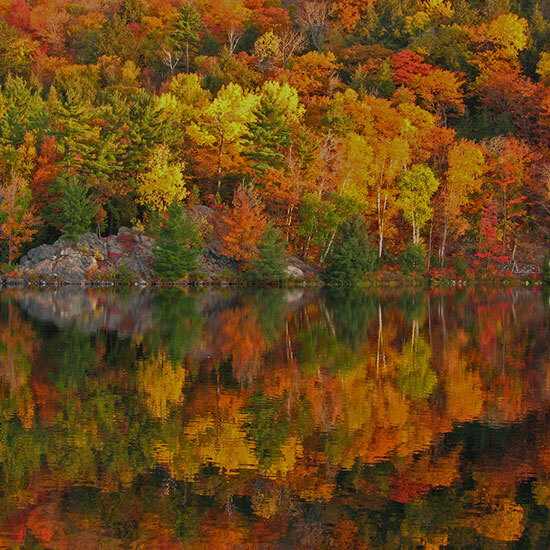 If you are visiting New Hampshire in the fall, odds are you want to see our gorgeous changing foliage. Determining the perfect time to catch peak foliage in New Hampshire can be a bit of a challenge, but you can use this foliage tracker to help you select the perfect time to see nature’s fireworks. The Kancamagus Highway is a 34.5-mile scenic drive along NH’s Rt. 112 in Northern New Hampshire. It is known as one of the best fall foliage viewing areas in the country and is designated an American Scenic Byway for its rich history, aesthetic beauty, and culture. Sports and activities are still in full swing in the fall months. Mountain hikes and nature trails are still open, most restaurants stay open through Columbus Day Weekend and the very best ones stay open all year long. You can even book an Ultimate Fall Excursion through our friends at Experience Squam Boat Tours. If you want to experience a sense of adventure and history, book a 3-hour guided tour to the highest peak in the Northeast on the Mount Washington Cog Railway. 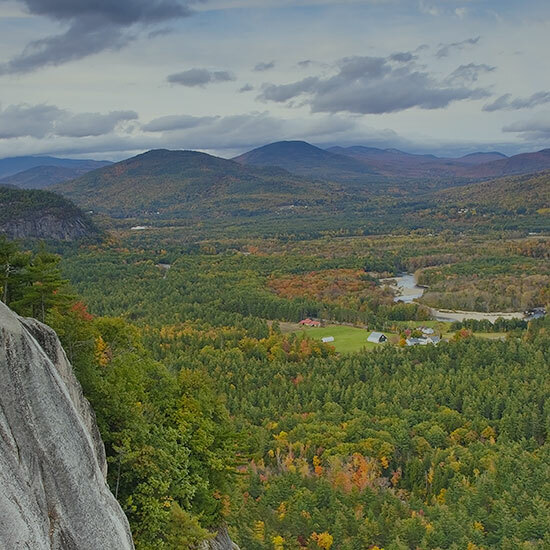 With approximately one hour to spend at the 6,288 foot summit, visitors take-in the spectacular panoramic view, spanning the mountains and valleys of New Hampshire, Maine and Vermont, north into Canada and east to the Atlantic Ocean. Starting in September, the local orchards begin to open and offer PYO (pick your own) apples and fruit. The NH Fruit Growers Association put together this list of orchards open to the public. If you prefer pumpkins over apples, Laconia, NH hosted their first Pumpkin Festival in October 2015, where they tried to break the record for the most jack-o’-lanterns lit at one time. They did not beat the world record, but it was a fun event and we hope this becomes an annual tradition! The NH Lakes Area Region offers unique and fun activities all year long, so come pay us a visit! Call The Lake House at Ferry Point at 603-524-0087 to book your room now or use our online reservations system to check for available dates.